It’s an ongoing issue concerning healthcare hacks, and there are no signs of improvement. 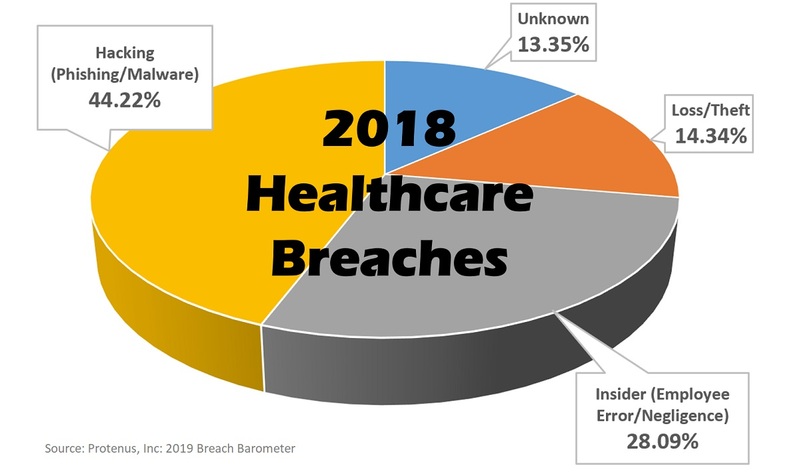 The latest Protenus Breach Barometer, one of the best-known reporters in healthcare data breaches, finds the number of compromised healthcare patient records almost tripled since 2017. A recent report finds in 2017, the number of breached patient records was 5.5 million. 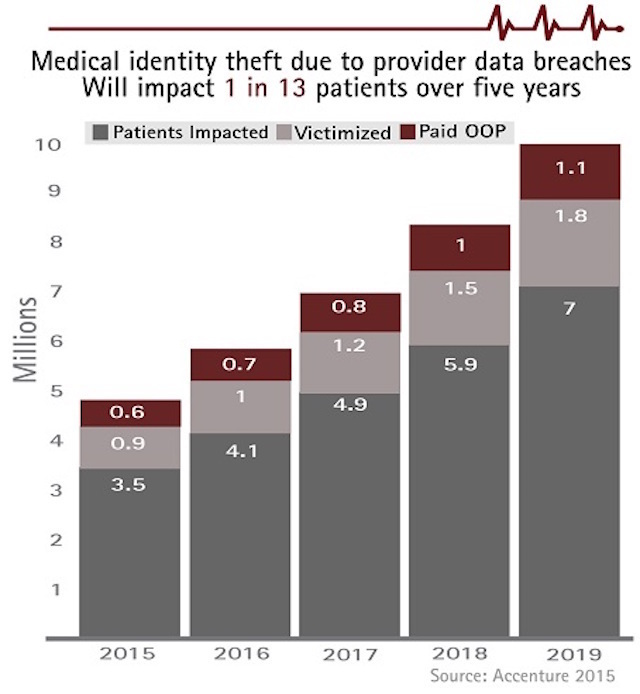 The startling jump to 15 million in 2018 presents the largest number of breaches yet, with at least one healthcare data breach per day. The healthcare industry has been a source of hack attacks for years and the latest Breach Barometer shows there are no signs of improvement. The report shows there was a slight increase in healthcare hacks overall, from 417 in 2017 to 503 in 2018. However, the number of breached patient records tripled in growth. Stolen records don’t always involve dedicated hackers going directly after hospitals. In fact, many cases involving hacks with third-party vendors and insider threats such as nefarious employees account for 49 of reported incidents, to the tune of 5,328,525 breached records. Unfortunately, insider hacks are much more difficult to find than outright hack attacks. These breaches can go undiscovered for years and the healthcare industry continues to struggle to keep them at bay. Email phishing attacks are also on the rise, increasing 473% since last year. It seems everywhere you look, patient records are easily being breached. Although the Breach Barometer shows a dismal increase in the number of breached records in 2018–as bad as it sounds, it’s not hopeless. An informed and cyber-educated patient can be the best defense against hackers. Patients aware of the breach statistics should check their hospital bills and accounts carefully, looking for signs that something is not quite right. Quick reporting to healthcare providers can help keep damage to a minimum and help prevent others from becoming victims of a breach. As always, a cyber-smart group of healthcare providers is always a great way to keep immunized against cyber threats and mistakes from inside organizations. While it may initially seem an overwhelming task, there are many third-party companies that provide comprehensive security awareness training to fit your organization’s individual needs. Get recommendations and do research to find one that works for you. While healthcare struggles to be cyber-resilient, continuing employee education and informed patients are currently the best line of defense. This is a bad news, but good news story in the healthcare industry. Every so often, we need a bit of optimism. 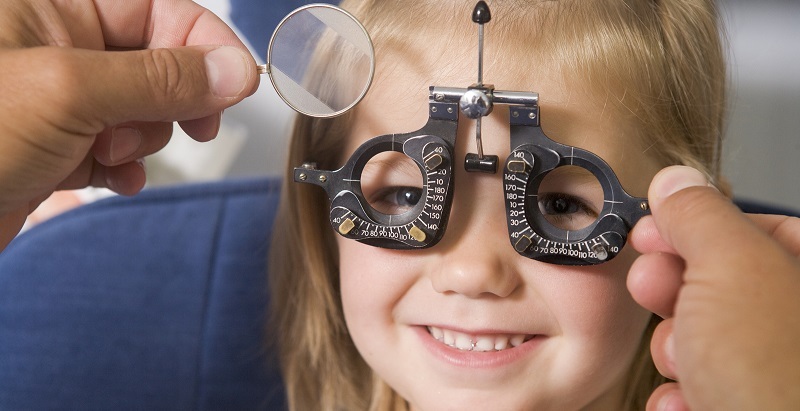 A primary care eye clinic in Connecticut was the victim of a ransomware attack. Two servers were compromised in November and files that contained protected patient information were encrypted and a ransom posted. That’s the obvious bad news. But there is a happy ending that can certainly serve as a lesson to all about how to handle a ransomware situation. The clinic of Dr. DeLuca Dr. Marciano & Associates, P.C. was the victim of this attack. Over 23,500 patient records were affected and reported to the Department of Health and Human Services. However, the office actually was able to restore the records from a backup and avoid paying ransom so everyone could get back to work quickly. That’s really great work by the IT team at this healthcare provider. Maintaining current backups of all your important information is the way to combat ransomware. This applies regardless of what industry you’re in. 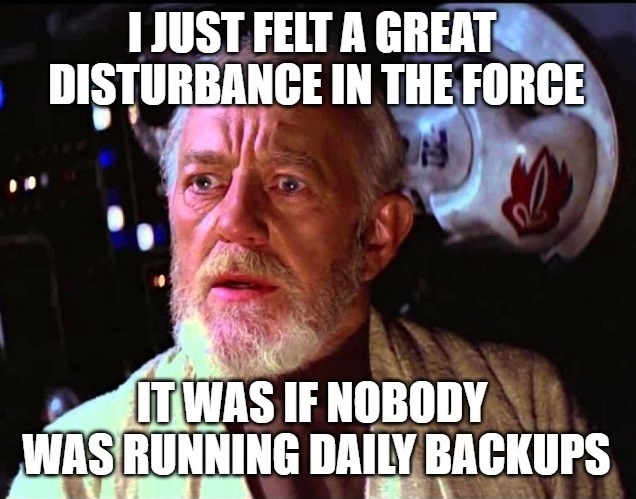 The difference is that your organization may only need to backup daily. However, healthcare organizations, particularly those who deal in life and death situation such as hospitals may need to perform these more often. The timing is up to each organization and their IT teams, but doing these is essential these days. In addition, keep those backups off the network if possible and if they must be connected at all times, be sure to segment them from the operational systems. Malware has now been found that also encrypts backups it finds, so be sure to keep that in mind when developing a backing up strategy. Though it was not explicitly stated how the malware managed to find a way into this network, it was highly likely that it was through phishing. Someone likely clicked a link or attachment that was malicious and activated the ransomware. Always be 100% certain anything you click in email is safe. If you don’t know the sender, are not expecting a link or attachment, or have even the tiniest inkling it isn’t safe, just don’t click it. It’s better to pick up the phone and call the sender to verify first. And remember not to use contact information found in the email. Use something you find or know independently to make the contact. Dr. DeLuca Dr. Marciano & Associates has contacted the potential victims and is offering free credit monitoring. Although, there is no indication any patient information was accessed or used inappropriately. These doctors deserve a big kudos for having a ransomware plan in place. It paid off for them, rather than for the criminals. There’s a great deal of concern by cybersecurity professionals about the country of China and the ongoing security hazard it presents. China’s reputation for stealing intellectual property from the US is alarming, and this latest attack on healthcare agencies perpetuates their devious and dangerous reputation. In this case, attacks focus on IT service providers and the companies who use them. They take advantage of the trust built by these relationships, focusing attacks on healthcare networks and the sensitive patient information they hold. With these attacks being successful against healthcare providers, there’s no telling what industry Chinese threat actors may focus on next. The healthcare industry has been ravaged by a range of cyberattacks, in particular, ransomware attacks. The sensitive nature of the patient data these hacks expose make them a natural for ransom demands. 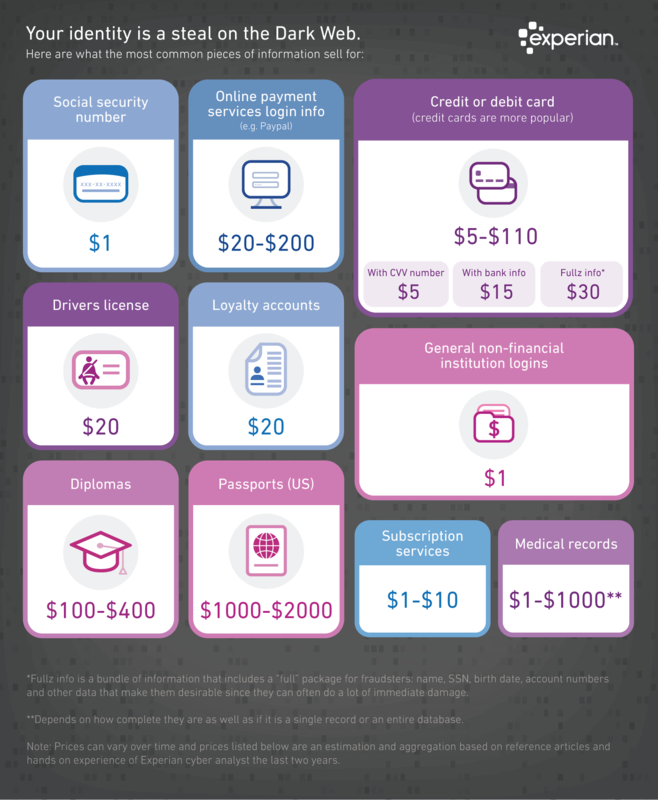 Hospitals and healthcare providers rely on instant access to data, and the likelihood of paying healthcare ransoms increases dramatically when lives are at risk. This latest attack by Chinese actors is so alarming that the FBI and Department of Homeland Security (DHS) are involved. The United States Computer Emergency Readiness Team (US-CERT) posted an alert on its website that the Cybersecurity and Infrastructure Security Agency (CISA) strongly suggests being followed by IT service providers and their customers. The HIPAA website also provides guides for IT providers and their customers to mitigate these hacks, admitting there is currently no single solution to prevent them. 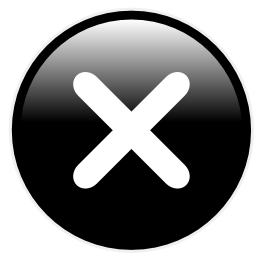 Verify all IT service providers are used appropriately and disable provider accounts when not in use. Verify and review all connections between IT providers and healthcare systems. Make sure IT service providers review systems for security concerns and compromises and that they have solutions and necessary tools to detect cyberattacks. Maintain agreements with IT service providers for proper security and monitoring and require prompt notification of suspicious activity. Fully implement policies and procedures outlined in US-CERT alert. Implement monitoring systems to find unusual behavior that indicates malicious activity and account misuse. Work with customers to carefully monitor and maintain infrastructure, including customer cybersafe education. Restrict access to customer networks and separate data in a logical manner. Perform regular backups of customer data that is stored separately from all other networks and that can be quickly accessed and restored should a malware attack hit your customer. The healthcare industry continues to get hit with relentless phishing and ransomware hacks. The latest big hack happened in Arizona, targeting the Cancer Treatment Centers of America located in Phoenix. It was a data breach using email phishing and affected 42,000 individuals. Hackers seem to have no soul, continuing to prey on the most vulnerable population–those needing medical care. As healthcare hacks continue to grow in scope and depth, healthcare providers continue to struggle in the fight to keep patients and their sensitive data safe. The success of email phishing attacks makes them one of the two most successful healthcare hacking tools. 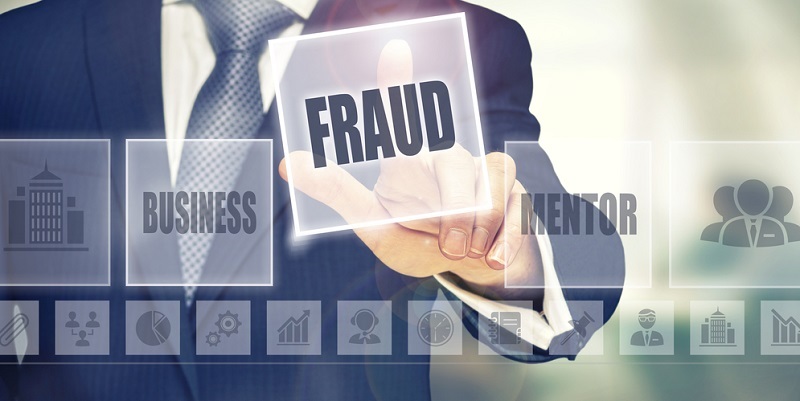 Employees of all sectors continue to be the biggest cybersecurity threat, with unsuspecting staff opening bogus emails appearing to be legitimate. Once opened, they click on attachments packed with malware that open the door to ransomware attacks. Employees also follow links in email text that redirect them to fake websites designed to steal login information and financial data. 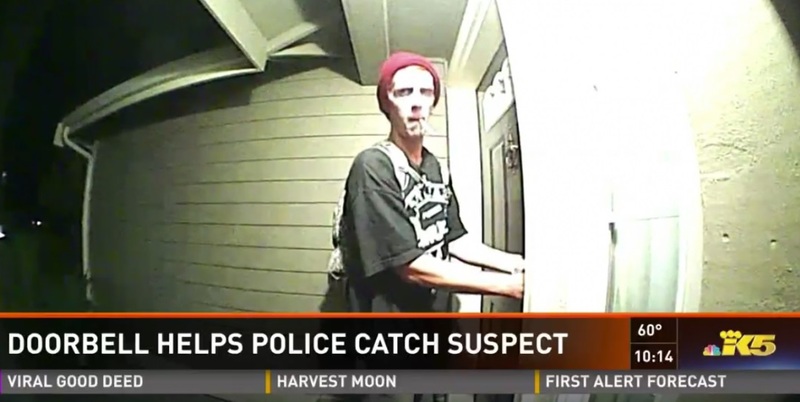 The criminals are always finding more ways to improve attacks and sharpen their skills. And of course, people will always be the weakest links. We are flawed and trusting, and sometimes fall for fear tactics. But we can also learn which means we can become the last line of defense against phishing attacks. We just need to know how to spot them and how to avoid them. Look for typos and misuse of the language. If there one single error, don’t click or open.If there is a generic greeting, such as “Dear Users,” it should trigger your phishing sixth sense. 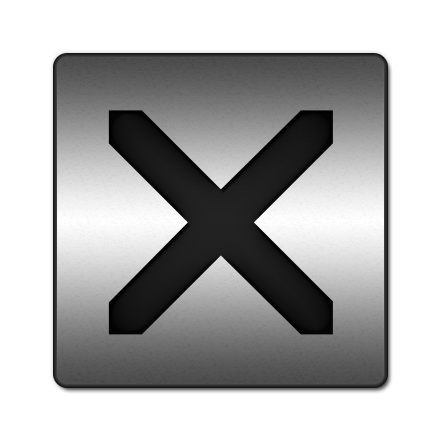 If you are not expecting to receive links or attachments from anyone, whether you know them or not, don’t click. Any use of fear tactics should make you stop to think before clicking. 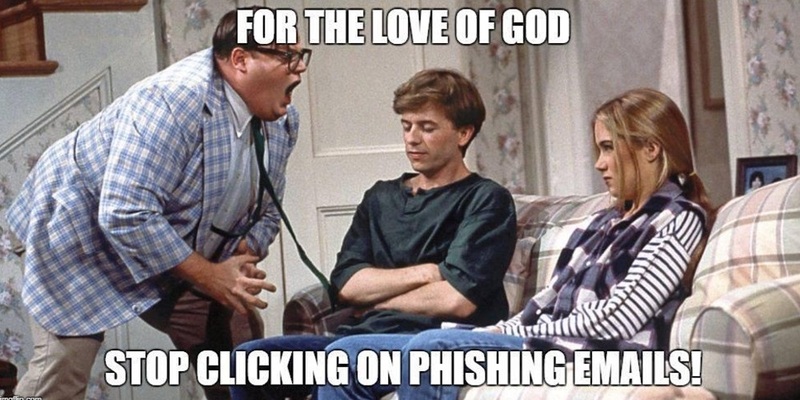 Usually, if there is a threat of any type, it’s phishing. To verify details of your account, be it user name, password, payment card information, etc., log into your account directly rather than clicking links or attachments. Ransomware, the other major healthcare hack which also often gets around via phishing, locks and encrypts medical data and systems, and then demands a ransom be paid before unlocking and providing the decryption key. It’s fast money for hackers, who always require payment in Bitcoin or other cryptocurrency–an e-currency that is untraceable. Healthcare is a juicy target most likely to get the ransom paid. The reason behind its success is the nature of the data held for ransom. The data is at the core of hospitals and other healthcare providers being able to function day-to-day, minute-by-minute. When that data is held for ransom, lives are literally at risk. 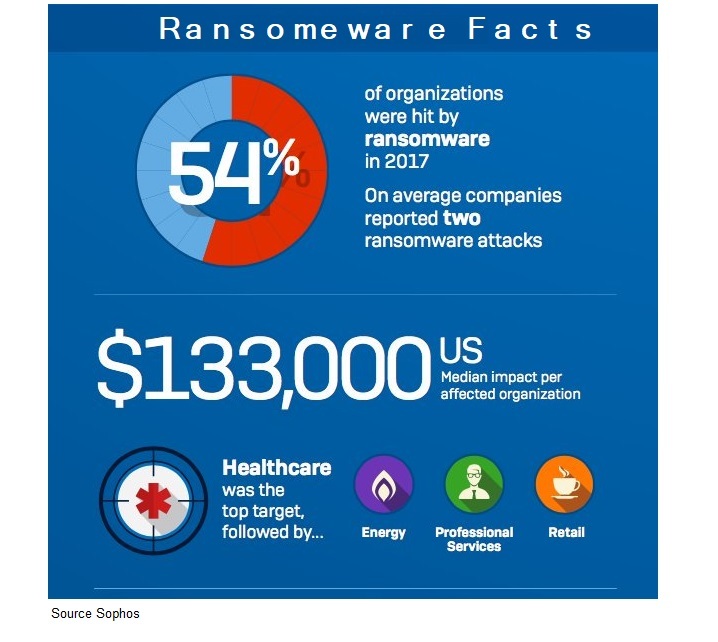 Although many organizations hit by ransomware struggle with the decision to pay the ransom or not, healthcare doesn’t have the luxury of time. As a result, they are much more likely than others to pay up and get things back to functioning as soon as possible. Healthcare for ransom is not likely to slow down as long as it continues to be lucrative for hackers. For those IT groups, always make sure to have current backups on hand, separate from the operations network that can be accessed quickly in case of a life or death ransomware situation. This is solid advice for all organizations. Paying criminals for your own data is never advised. That only encourages more of it. Over 8,000 members of FirstCare Health Plans found emails containing their sensitive information were sent to someone else’s inbox. Earlier this month, the Texas-based healthcare company notified plan members that automated email reports with their personal health information (PHI) were emailed to the wrong address–for over 17 months. This comes on the heels of both Aetna and CVS direct mailings that exposed the HIV status of individuals through the envelope windows. The Beazley Q3 Breach Insights Report finds accidental exposures account for 32% of all healthcare data breaches, with outside hacks and malware incidents at 30%. 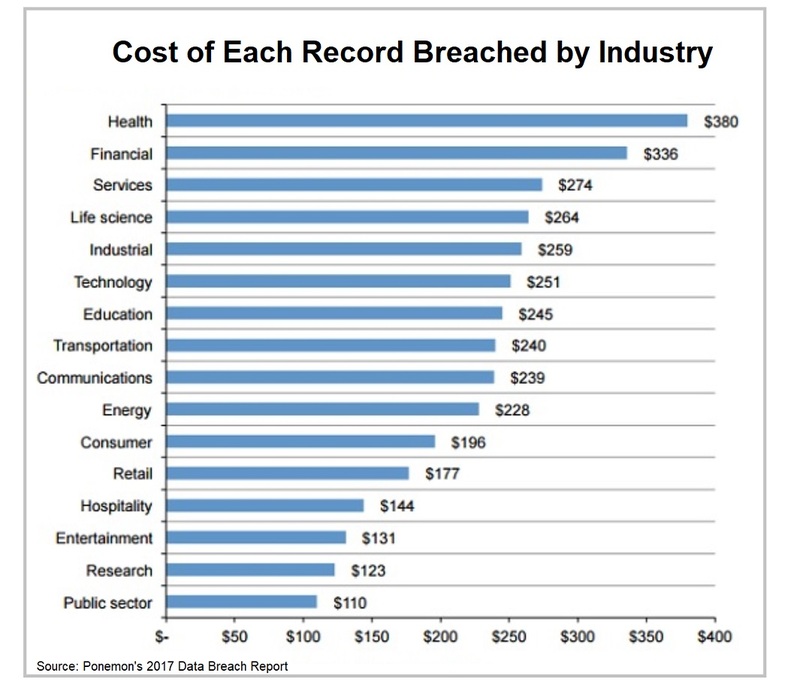 These results show the biggest threats to healthcare data breaches are the organizations themselves. At a time when healthcare organizations are facing more data breaches than ever, many are wondering why these avoidable mistakes are being made. The emails of 8,056 FirstCare members were not encrypted and had both PHI and personally identifiable information (PII) like member names and ID numbers, treatment descriptions, provider, and authorization numbers. The FirstCare IT department discovered the error and removed the incorrect recipient from the email distribution list, followed by a full review of other automated messaging to ensure similar errors did not occur. FirstCare has taken several steps to contact the user of the email account and secure the PHI. Emails were sent to the account to get the user to make contact, but those attempts failed. FirstCare then engaged the U.S. Federal Government to investigate and help identify the owner of the email account to minimize the potential for harm. Email automated lists should be audited on a regular basis when PHI or PII is involved. 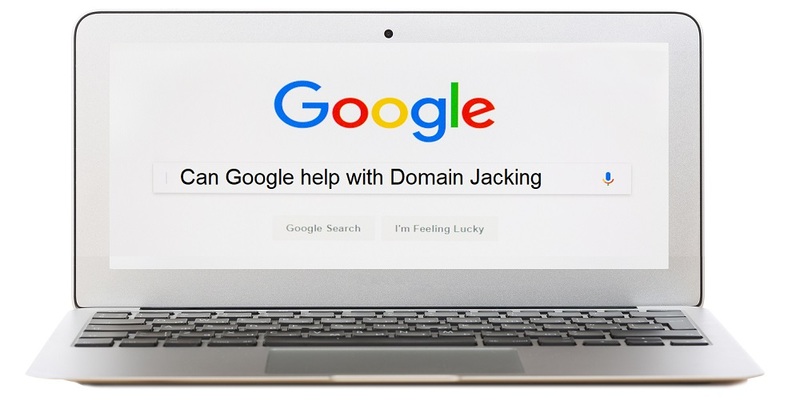 This information sells for a pretty penny on the dark web and although most people just toss it aside rather than use it for black market profit, some will most certainly take advantage of these types of errors. However, the biggest mistake is sending PII and PHI in email in the first place. Email really should be considered an unsecure form of communication. While encrypted information can indeed protect in some cases, it only works if both sides use that encryption. In many instances, this is not the case. Therefore, instead of putting it in email, let the recipient know they should log into their account to retrieve that type of information in their secured mailbox. The healthcare sector continues to be one of the hardest hit by hackers. The reasons behind it are many, but a continually evolving threat landscape is allowing hackers to be one step ahead. The WannaCry ransomware attack froze many parts of healthcare systems globally. In many ways it exposed the incredible vulnerability of healthcare systems worldwide by crippling hospital services and putting patient lives at risk. Many cybersecurity experts believe the healthcare industry needs to focus not only on preventing past attacks but also prepare for what a future attack may hold. Symantec’s 2018 Internet Security Threat Report (ISTR) looks into four major threat areas healthcare providers are facing with the cyberattack of the future. Ransomware attacks continue to be an ongoing threat to healthcare providers. Whether a hospital decides to give into demands and pay the ransom or choose to negotiate with the hackers is a decision only those in charge can make. Lives can literally be at stake and hackers continue to use that to their advantage by showing no signs of slowing down. Supply chain attacks are another continued weakness for healthcare providers. Some hackers choose to target healthcare suppliers who provide medical devices and other instruments hospitals depend on for patient care. The ISTR finds a 200% increase in healthcare supply chain hacks from 2017 to 2018. Crypto-mining and crypto-jacking are an emerging threat for healthcare providers. These “miners” look to steal power needed to support their hacking efforts. Literally stealing or draining power from healthcare facilities can severely drain or halt their ability to provide services. Lastly, healthcare providers and the Internet of Things (IoT) are intertwined. The internet highway enabling connections, data, and the services they provide are also at risk. Devices can be hacked, and entire systems can be brought to a standstill. The more opportunities the IoT creates for hospital services, the more avenues hackers can travel. With innocent mistakes, healthcare employees can give hackers that road into their data systems. Keeping in mind all the threats healthcare faces today and tomorrow, there are many things healthcare and everyday device users can do to reduce hacking threats – at home and at work. Don’t wait to apply the latest available security measures. Always keep OS and security patches up-to-date. 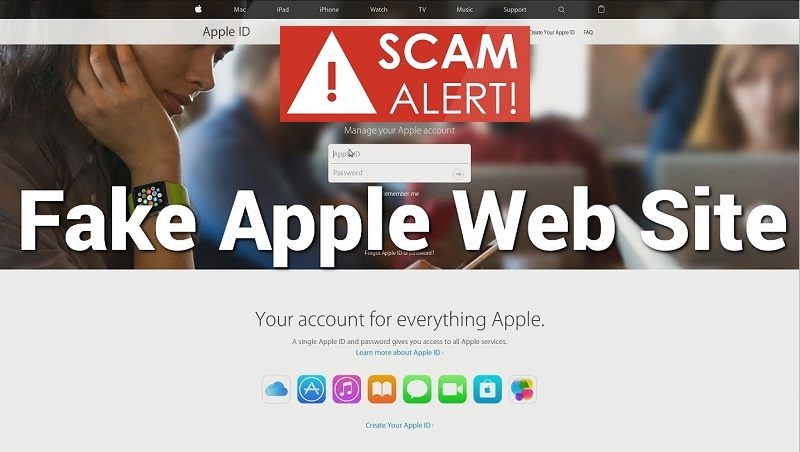 Beware phishing emails and unknown links. 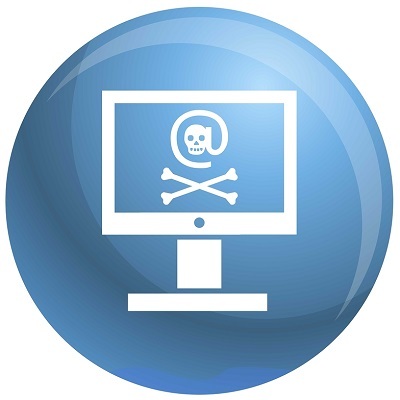 Hackers use all types of tactics to get users to open emails that often have malware links. Continuing employee education is critical for thwarting attacks. As the hacking landscape continues to change, so does the focus of employee training need to keep up with it. Keeping aware of hacks at home is just as important as at work. There’s no shortage of information available online to educate yourself on the latest hacking scams.